The Nigerian Air Force (NAF) yesterday, 12 May 2018, deployed its Special Forces to the newly established 23 Quick Response Wing (QRW), Nguroje in Taraba State. The deployment is part of ongoing initiatives to reposition the NAF into a highly professional force capable of responding effectively, efficiently and timely to Nigeria’s security imperatives. 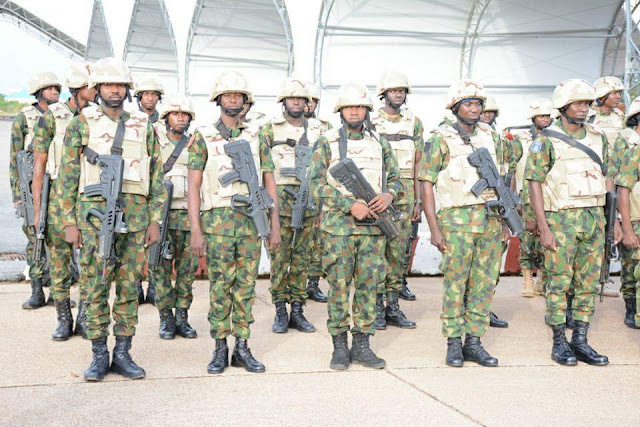 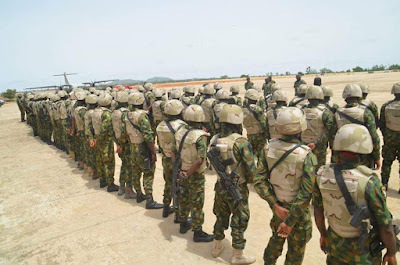 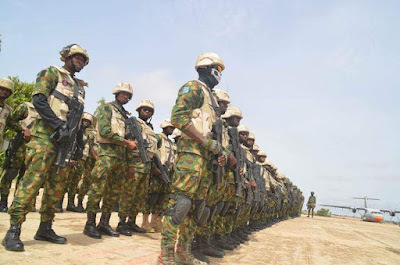 The troops, made up mostly of specially trained regiment personnel, will operate in conjunction with other security agencies within the theatre of operation to enhance security of lives and property. 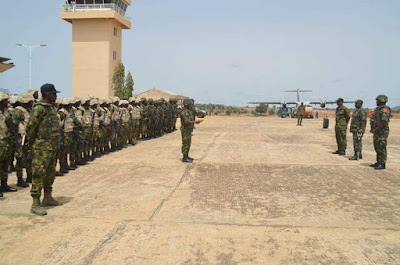 The Chief of the Air Staff (CAS), Air Marshal Sadique Abubakar, who was represented by the Director of Operations, Air Vice Marshal Napoleon Bali, told the personnel that it was a rare privilege to be part of the pioneering troops to establish the new unit. He therefore urged them to remain highly professional and always reflect the exceptional standards of the NAF in all of their engagements. Air Marshal Abubakar also charged the troops to maintain a cordial relationship with the host community as they would require the support of the people to succeed in their assigned responsibilities. The CAS added that, in line with one of the key drivers of his vision which focused on “comradeship, regimentation and inter-Service cooperation”, the troops should partner with other security agencies in the State and quickly key into whatever security arrangement was on ground with a view to adding value to it. 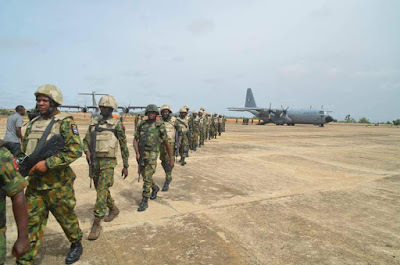 Furthermore, he reminded them to strictly operate within the confines of the global Laws of Armed Conflicts while also abiding by NAF’s Code of Conduct and Rules of Engagement (ROE) as enshrined in the ROE cards issued to them. The 23 QRW is one of the 3 newly established NAF QRWs within the North Central Zone. 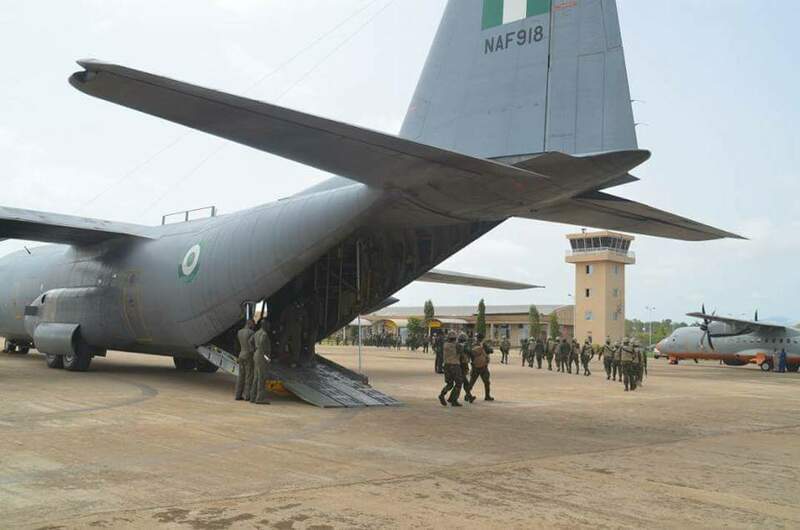 Three hundred NAF personnel of the other 2 Wings are part of the 1000-man Special Intervention Force recently deployed to Makurdi to deal with the security challenges facing Benue and Nasarawa States. 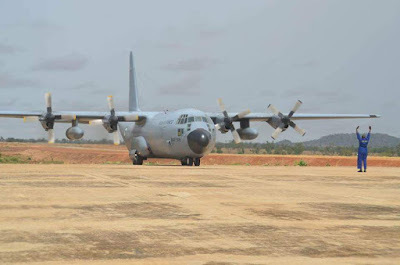 The idea behind the recent expansion being witnessed in the NAF is to bring security closer to all Nigerians, especially those in the rural areas.